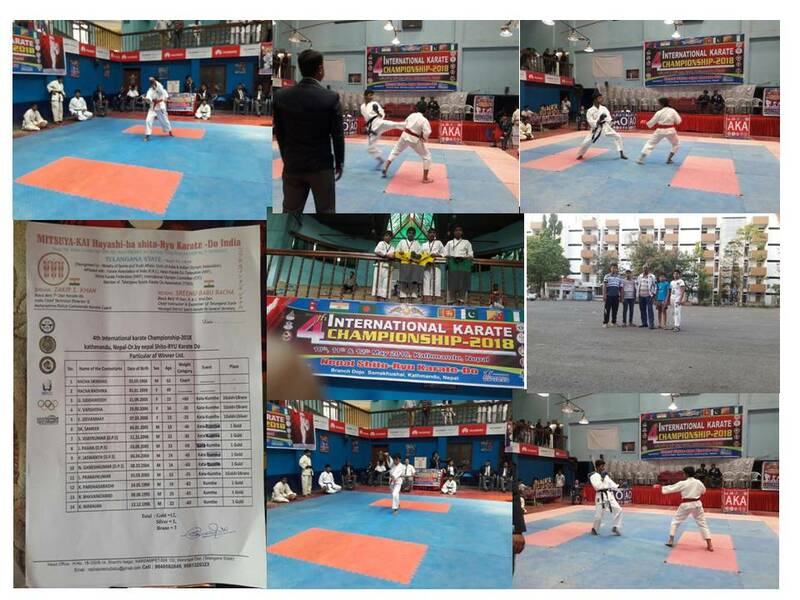 The school is located in the outskirts of the city, and transport is the major concern for all the parents. 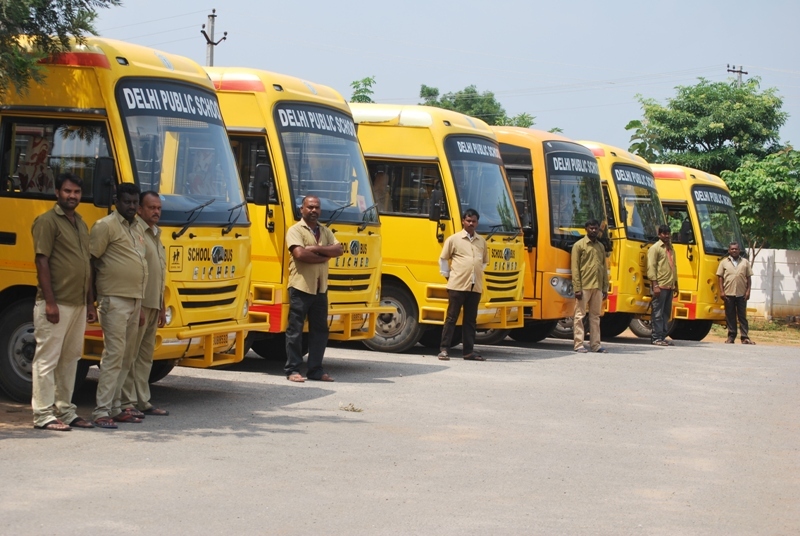 To solve this problem the school provides transport facility to the students and the teachers. 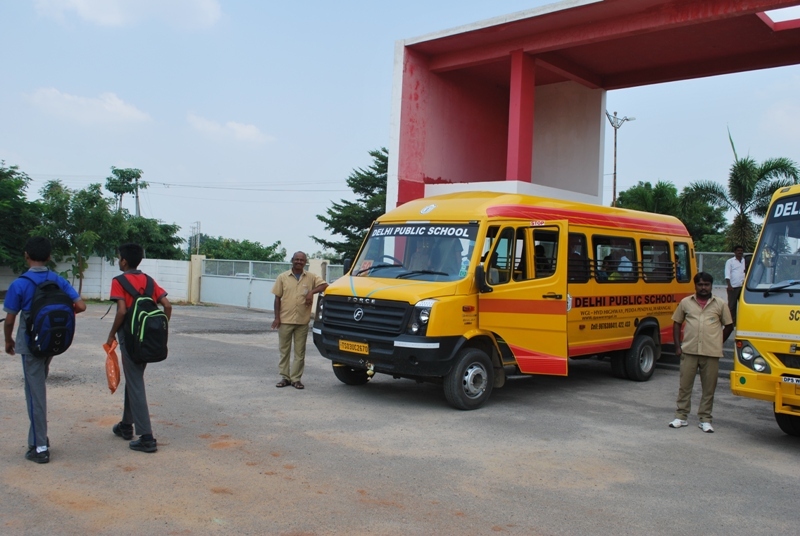 The transport facility is provided to the students traveling from different routes. There are almost 35 buses plying to all the routes. To ensure the safety of the girl child there is a lady attendant in the bus. Please contact +91 96763 00411 / 22 / 33 for more details. 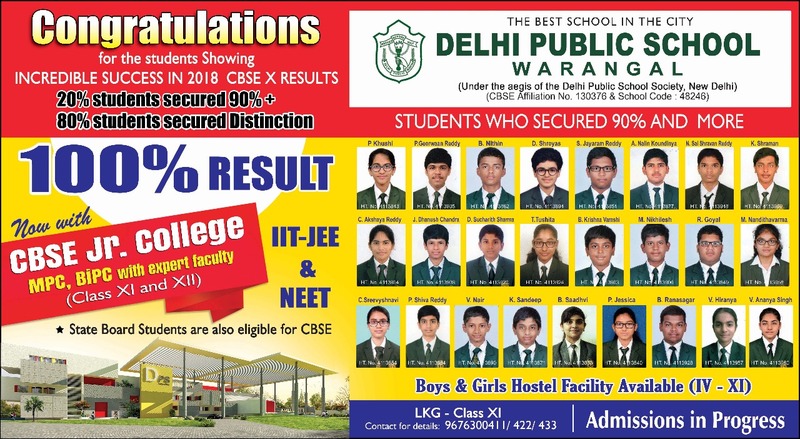 Delhi Public Schools is regarded as the best school in warangal and across the world, it has proved to be synonymous for excellence in primary and secondary education for the last 60 years with facilities better than some of the best residential schools in hyderabad, warangal and India. 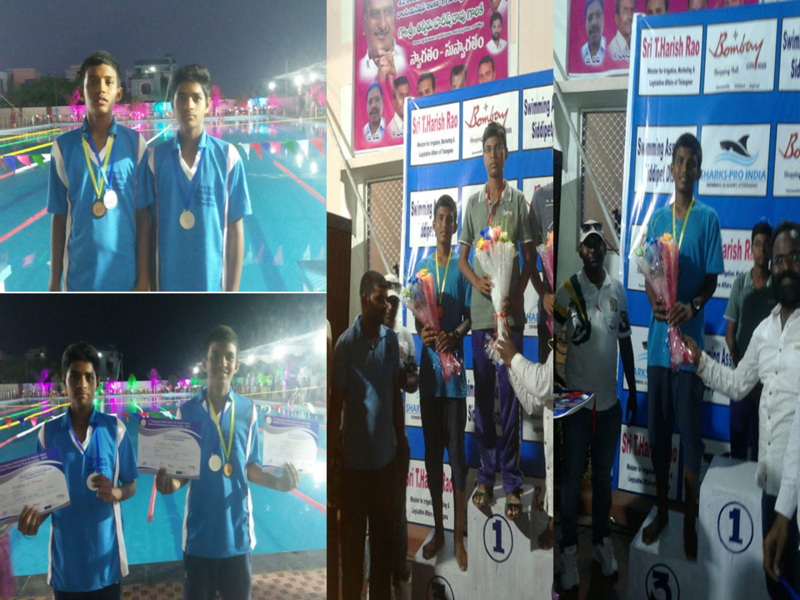 As the top CBSE school in warangal we have been producing great leaders in multiple fields by laying a strong foundation through quality education system. The DPS society has produced the most number of IIT’ans, Medical Professionals, Scientists, CEO’s and Leaders across the country.